The Legend of Maxim’s begins in May 1893. Irma de Montigny, an attractive courtesan, opens the door of a small bistro, located at 3 rue Royale. 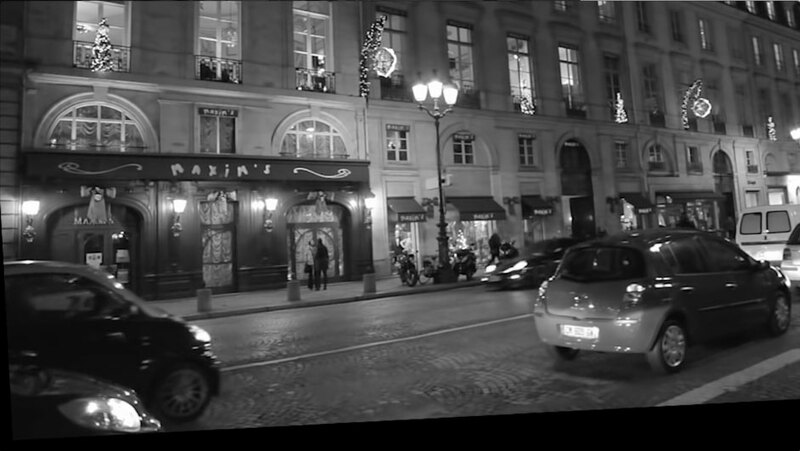 Just a few days earlier, Maxim’s was founded as a bistro by Maxime Gaillard, formerly a waiter. 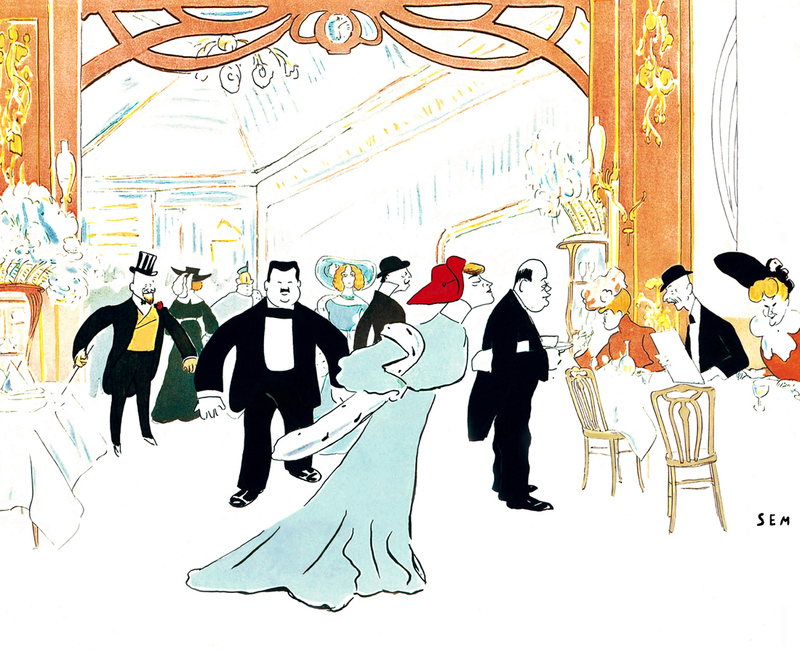 It becomes the place for ‘gallant’ rendez-vous of the Belle Époque. During the occasion of the 1900 Exposition Universelle, it becomes one of the most popular and fashionable restaurants in Paris under its next owner, Eugène Cornuché. By appealing to the popular artists of Nancy School, he transforms the establishment into a true temple of Art Nouveau, now classified as a ‘historical monument in France’. Marcel Proust, La Belle Otéro, Maria Callas, Sacha Guitry, as well as Brigitte Bardot, Barbara Streisand, John Travolta, Dita Von Teese, Lady Gaga, and Kylie Minogue, etc. 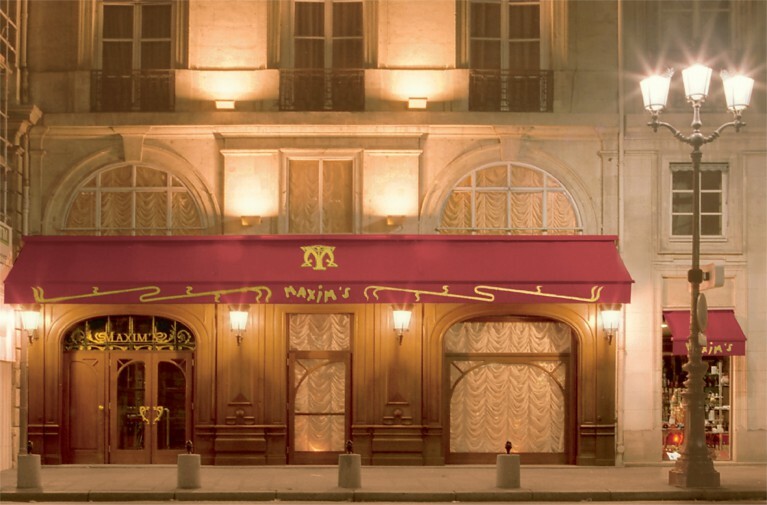 After more than 120 years of history, Maxim’s has become a real legendary world and is today one of the most famous french brand with its priceless heritage. Maxim’s is the party symbol of elegance and refinement. 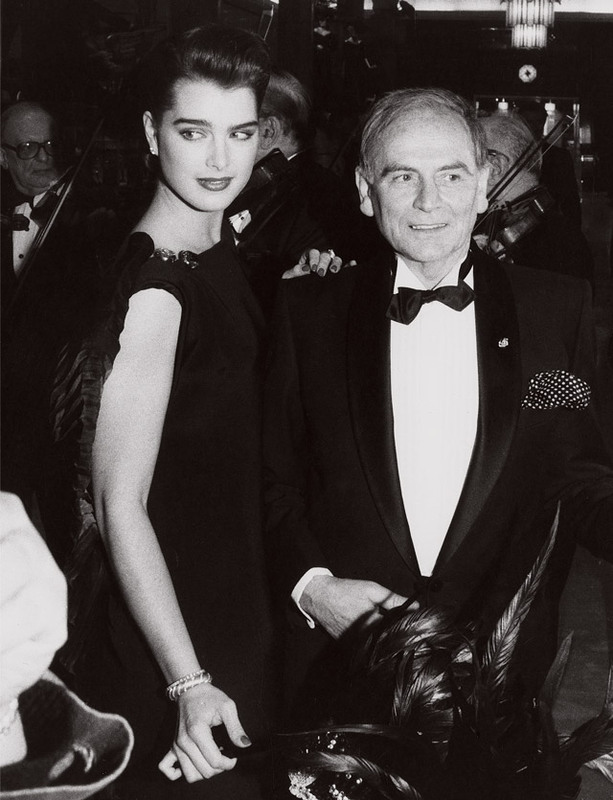 Pierre Cardin, the famous fashion designer known for his futuristic creations, has been a regular at Maxim’s since the early 60s. He comes to dinner with friends including Jeanne Moreau and Jean Cocteau. Being a great collector of Art Nouveau from a young age, he bought the famous restaurant when Mr. & Mrs. Vaudable offered it to him in 1981.